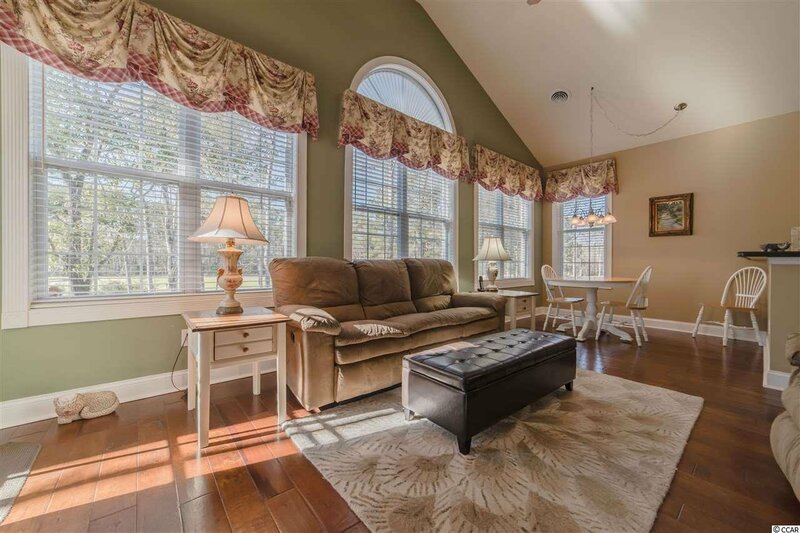 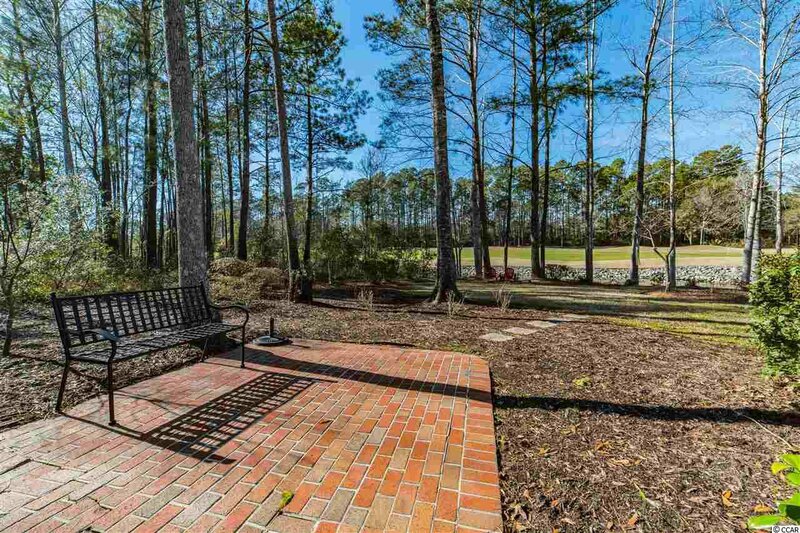 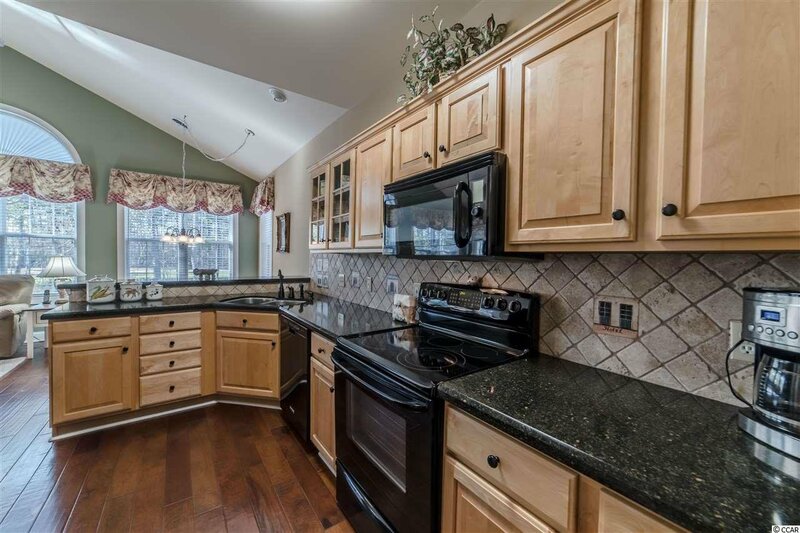 Come see this beautiful brick home in River Hills Golf and Country Club nestled in a wooded lot on the 11th Fairway. 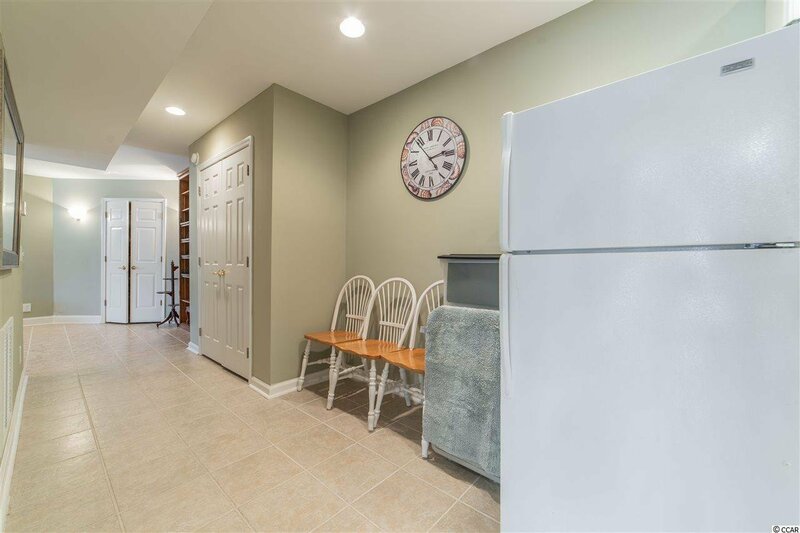 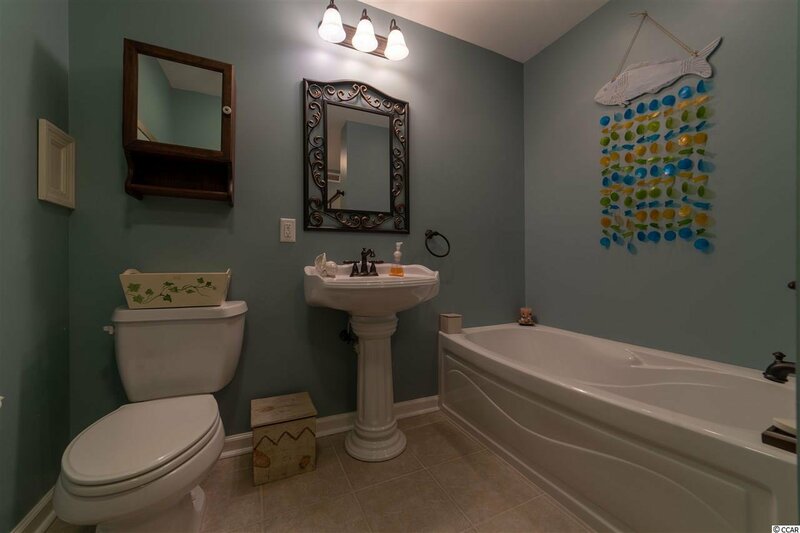 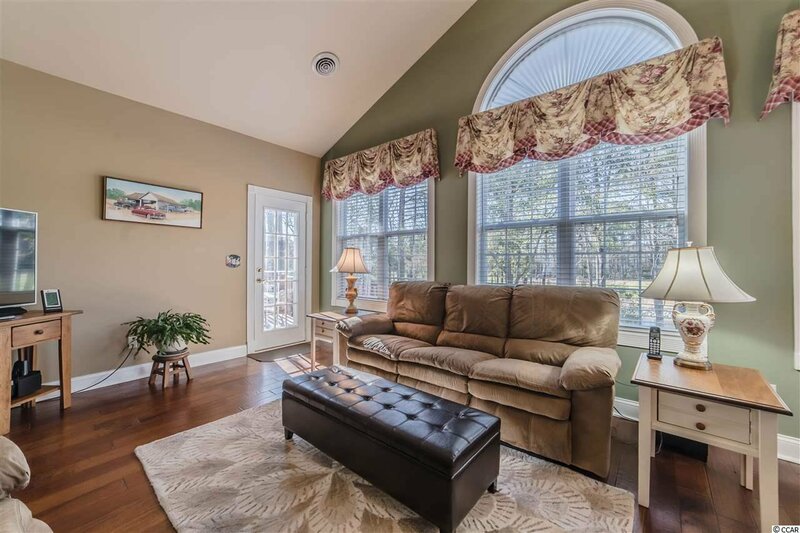 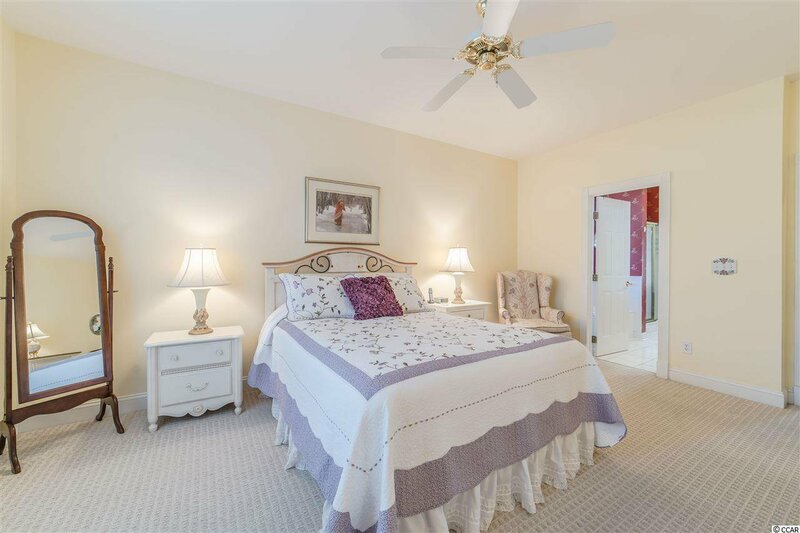 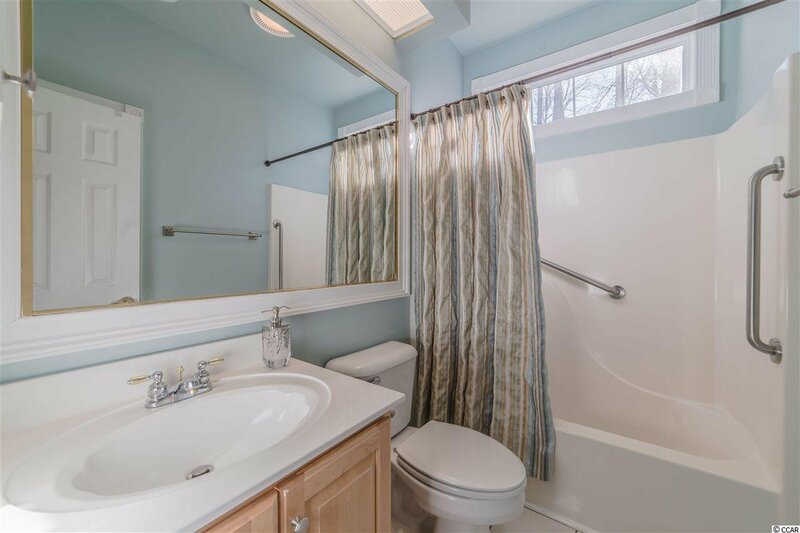 This home has so many features such as a MOTHER IN LAW SUITE or BONUS ROOM, seamless gutters, two new heating/cooling systems, three year old roof, irrigation for the front yard, along with a large backyard for entertaining family and friends. 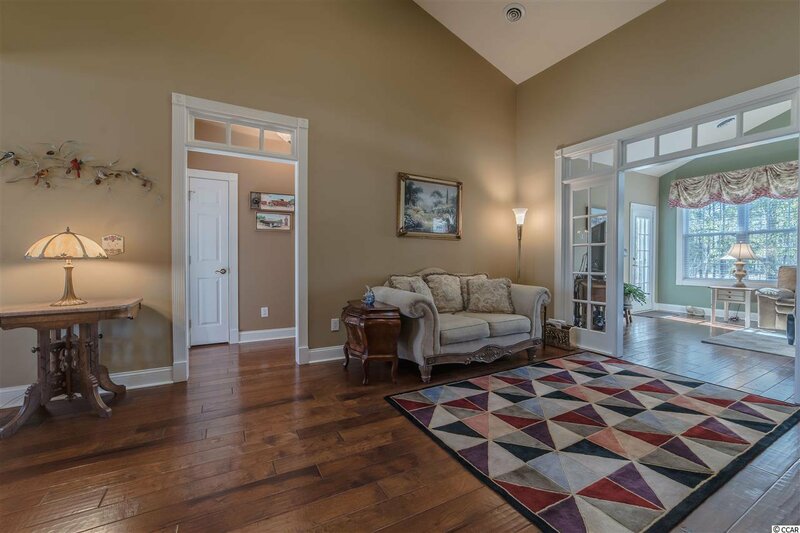 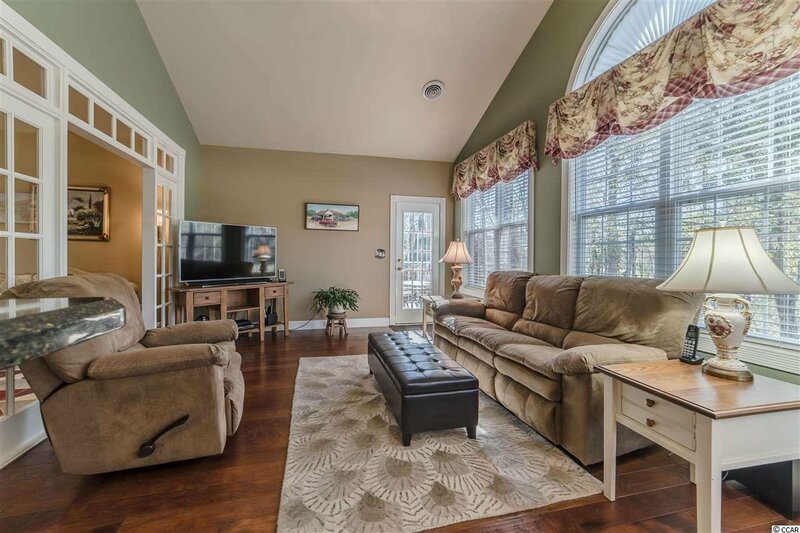 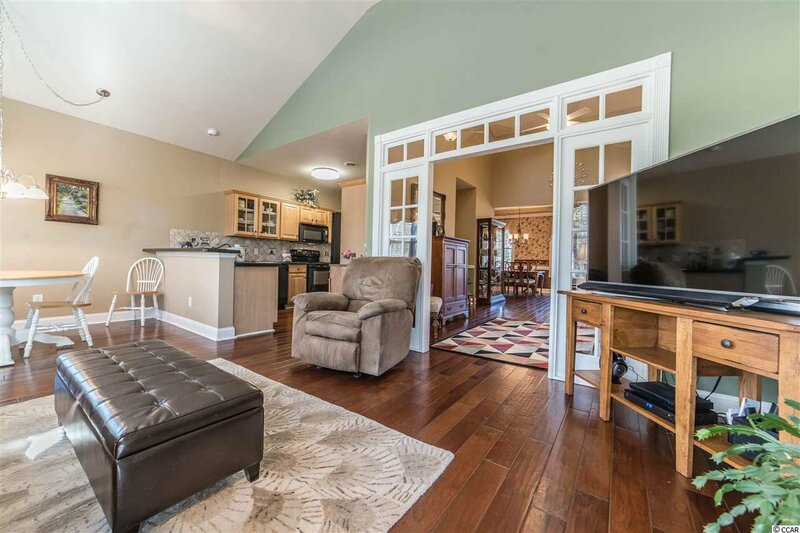 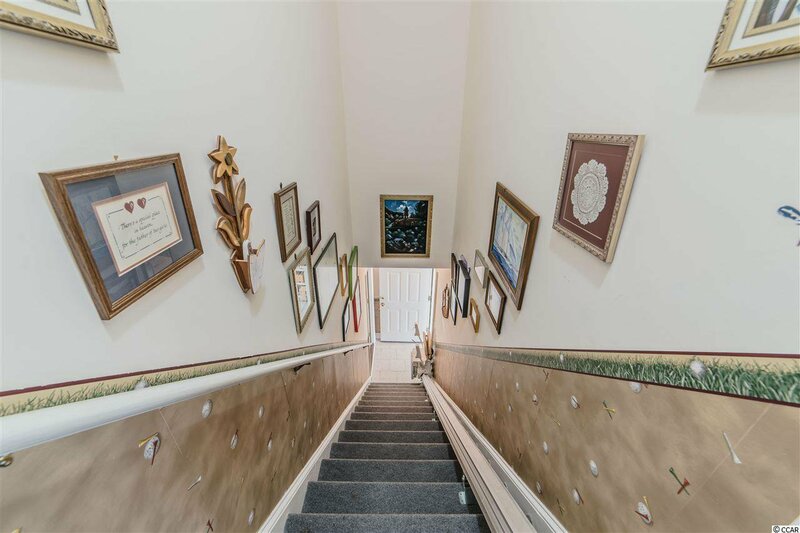 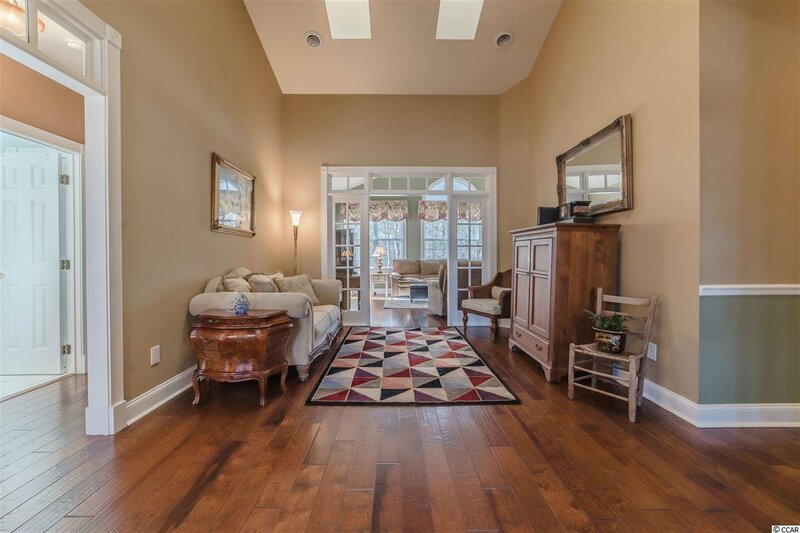 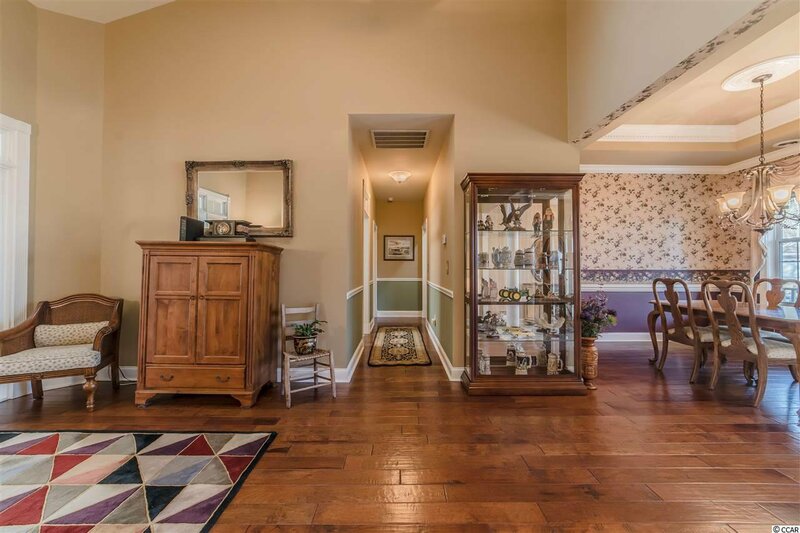 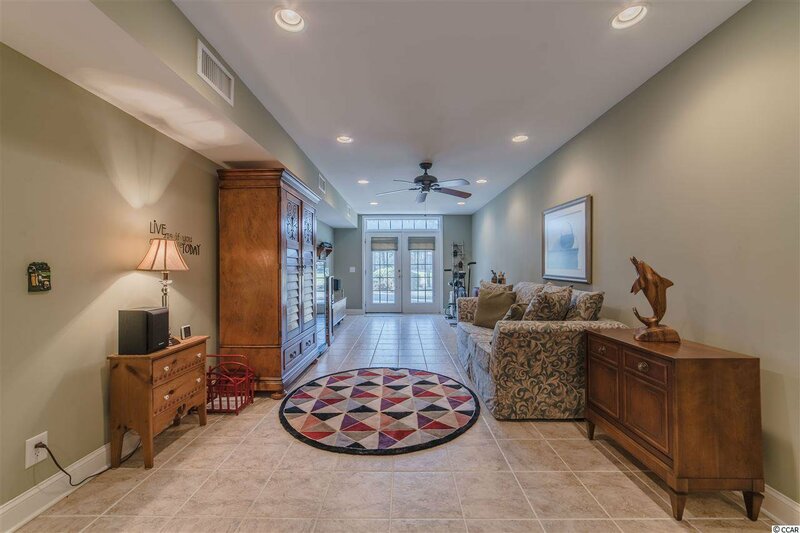 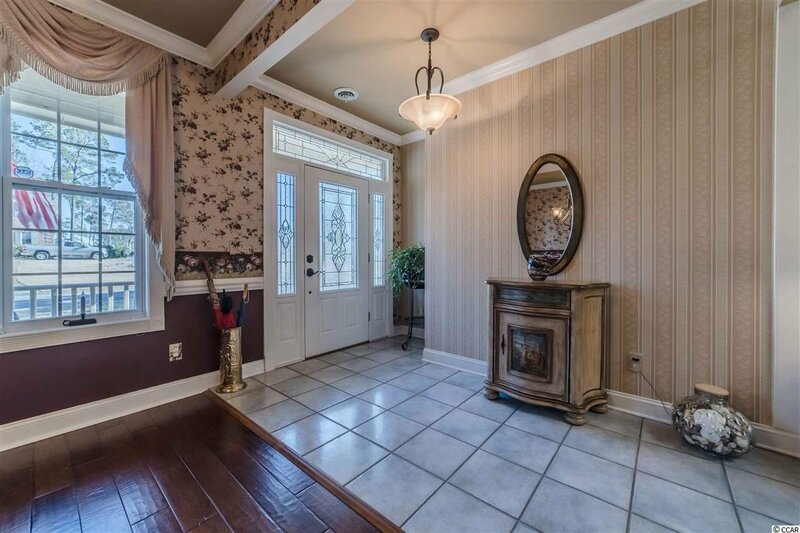 Walk right into the large foyer with beautiful hardwood floors throughout and tray ceilings in the formal dining room, crown molding, columns that lead into a wide open great room with lots of natural light, vaulted ceilings in the living room and an open kitchen with a large walk in pantry. 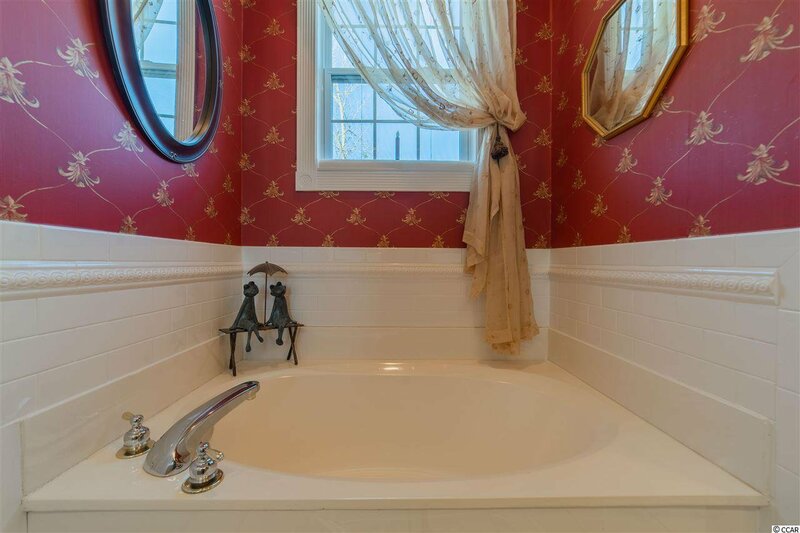 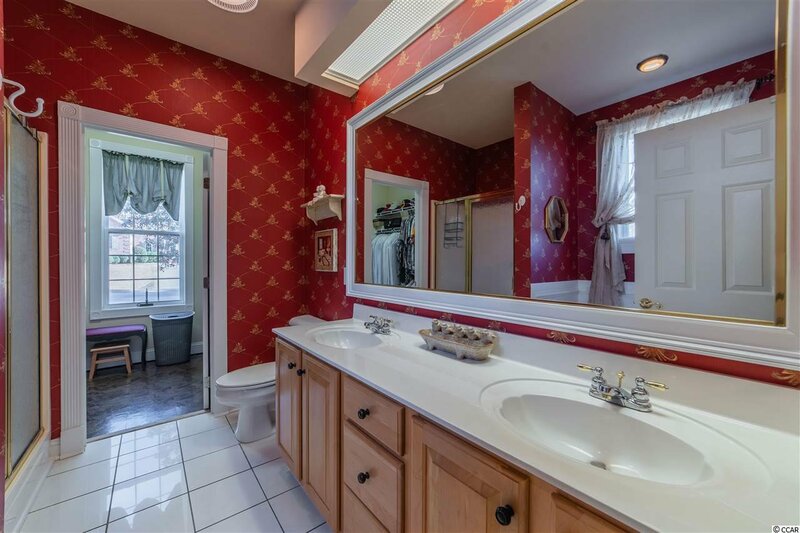 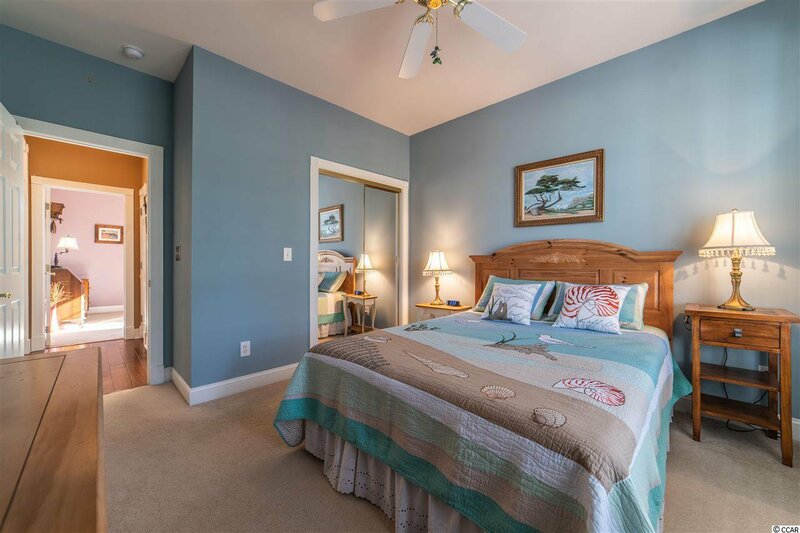 Two private bedrooms on one wing and the master suite down the hall with a double vanity, walk-in shower, garden tub and walk-in closet. 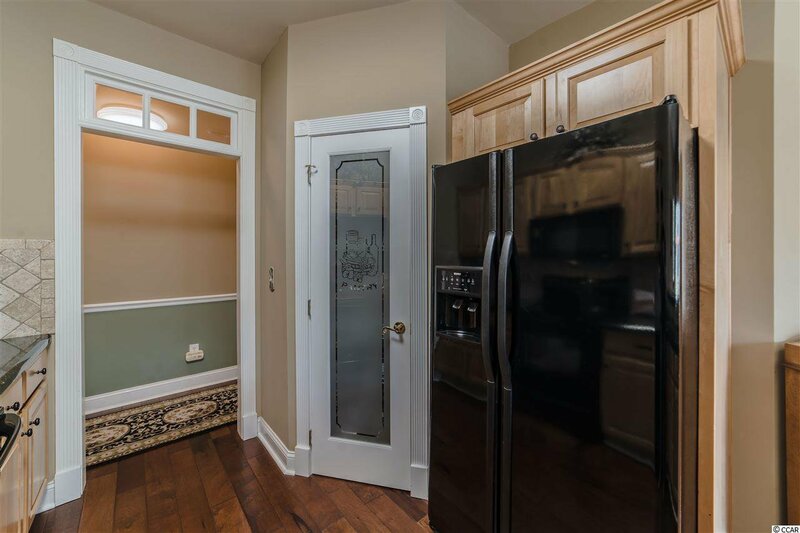 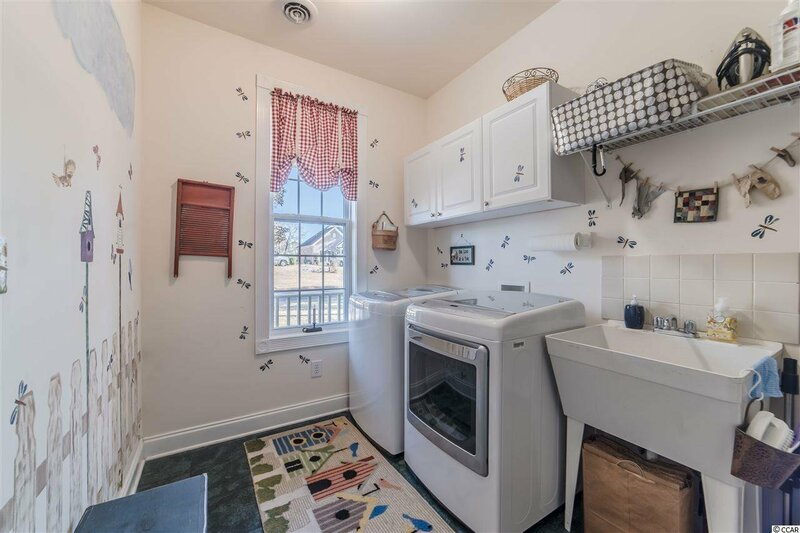 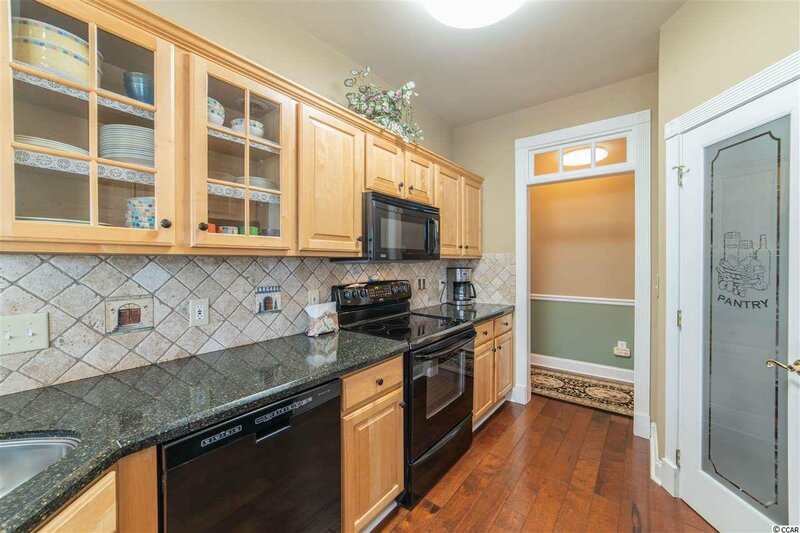 Across from the Master is a large laundry room with lots of cabinet storage and a Utility sink. 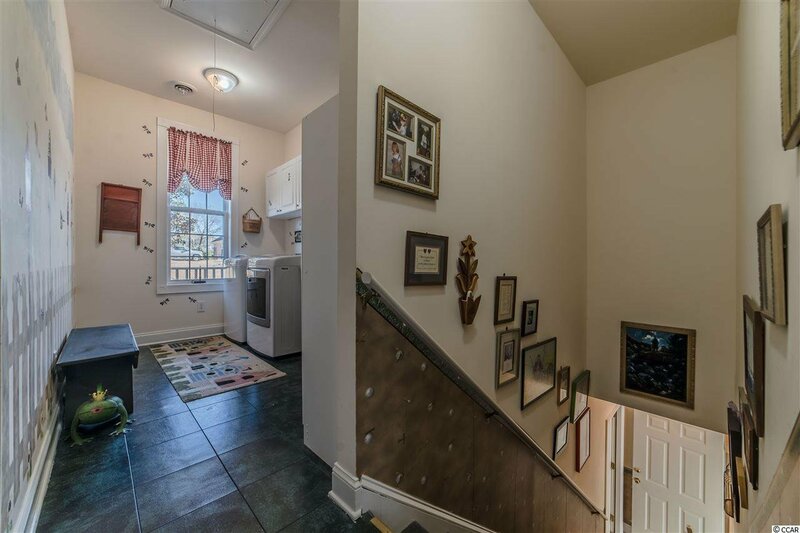 Walk or ride downstairs on the Rizon chair lift system into the LARGE Mother in law suite, with own separate entrance or use it as an extra Bonus room for entertainment. 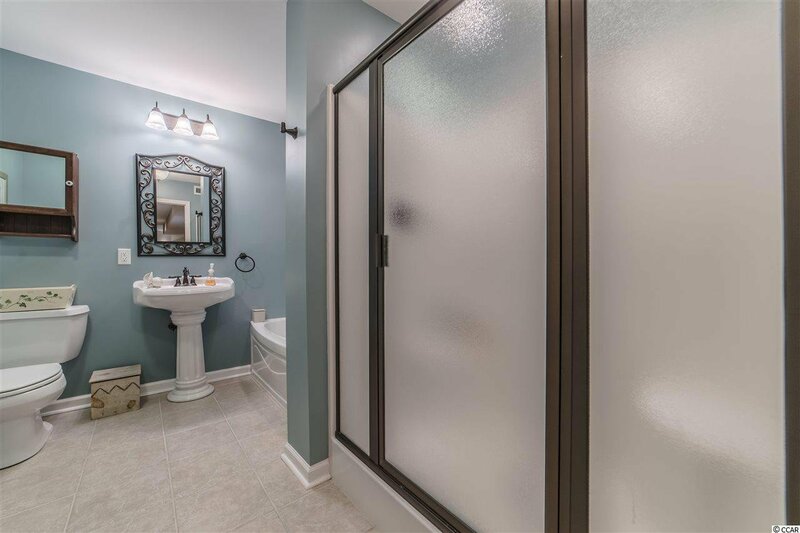 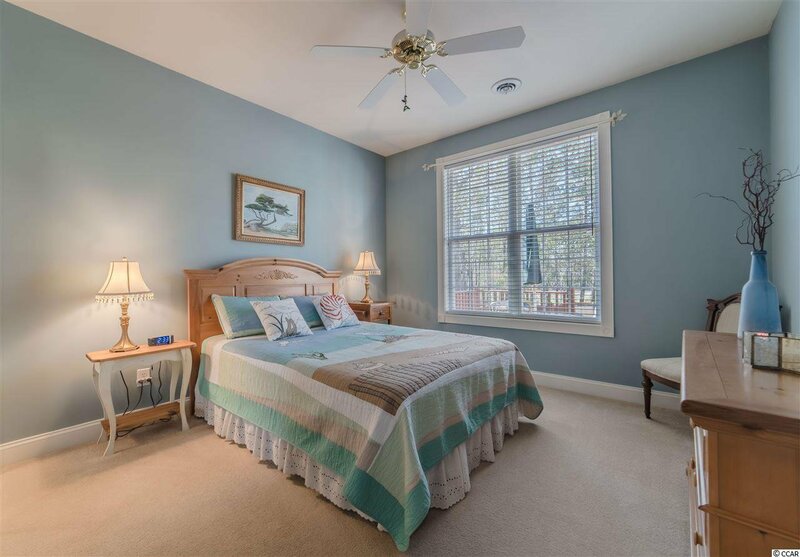 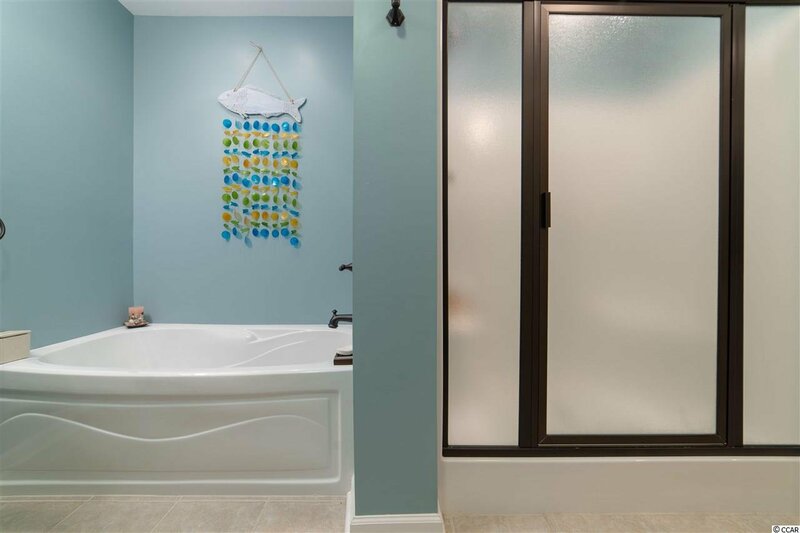 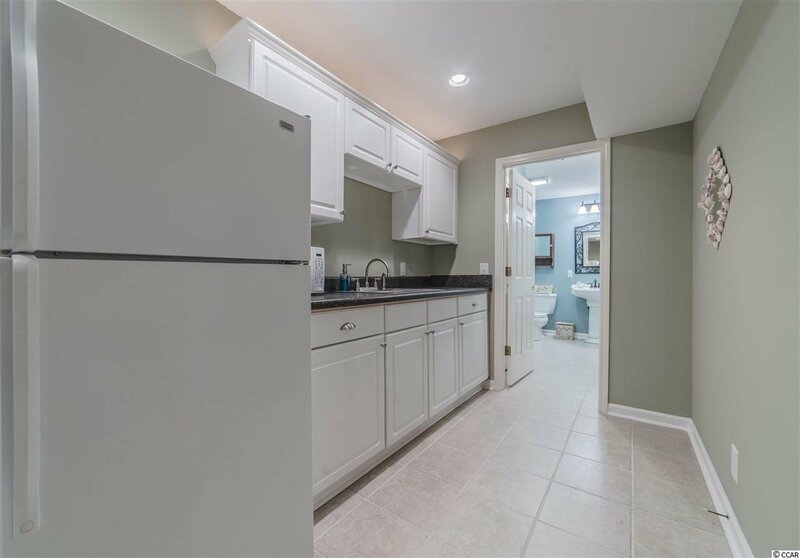 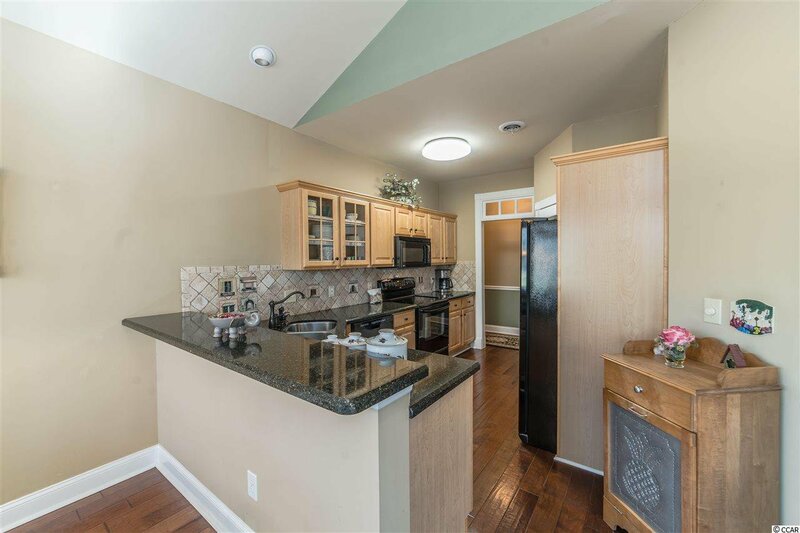 This large Bonus suite with ceramic tile throughout has a kitchenette equipped with a refrigerator, sink, microwave, cabinets, counter-tops and a full bathroom. 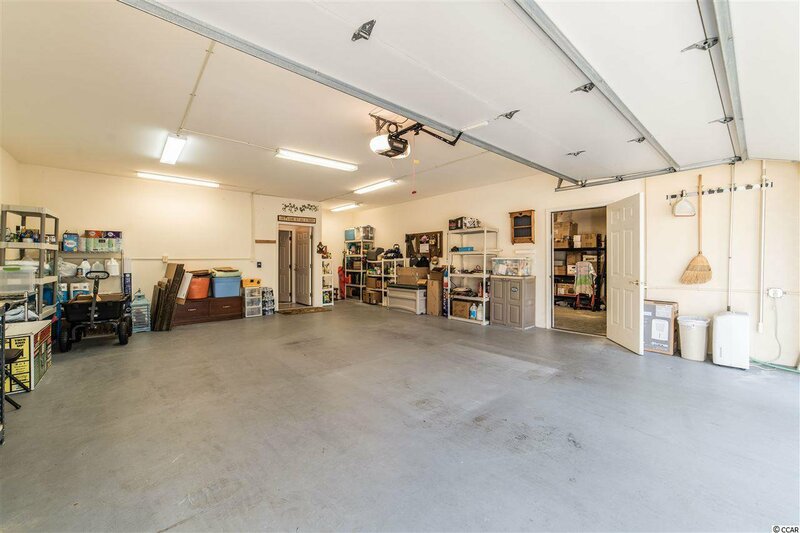 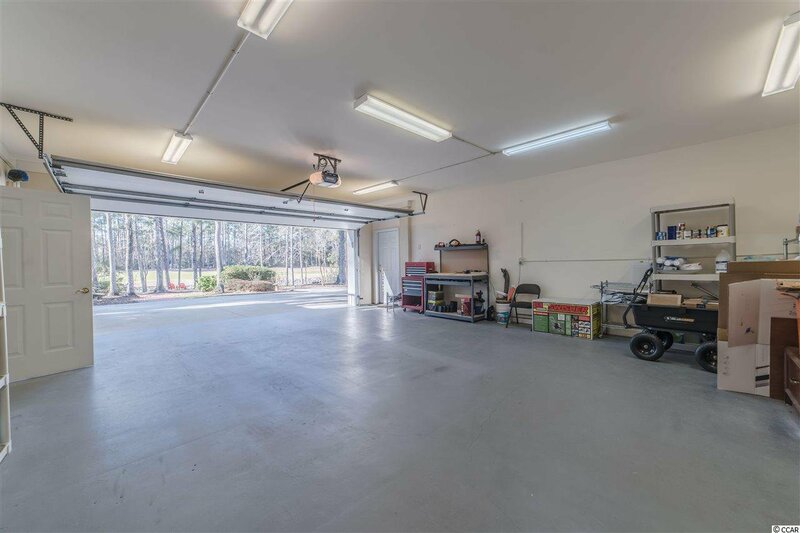 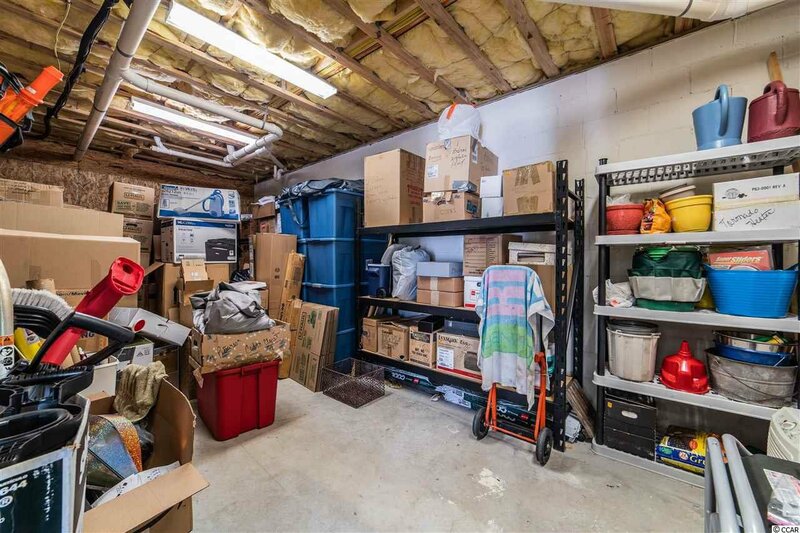 There is a storage room 25x22 off from the extra-large garage with a workbench that conveys and an 18 ft. garage door with NEW quiet Craftsmen garage unit (standard 16 ft. door). 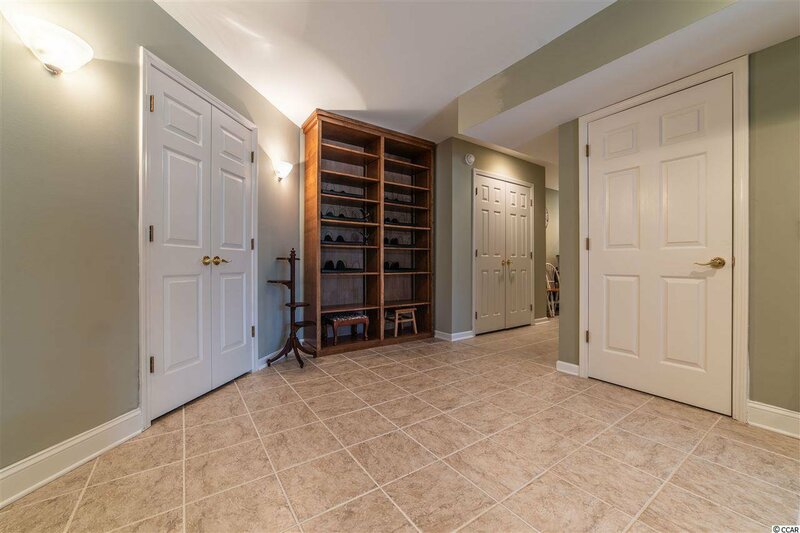 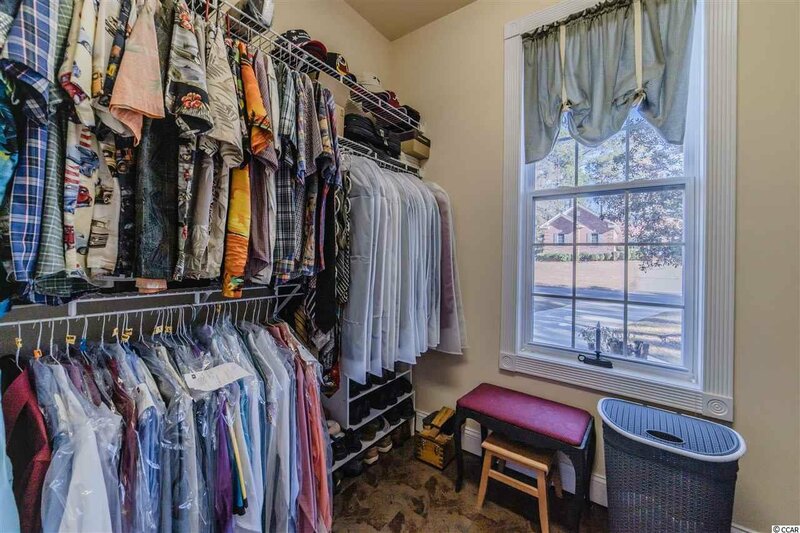 Did I mention storage...plenty of closets throughout downstairs and french doors leading out to the beautiful scenic backyard. 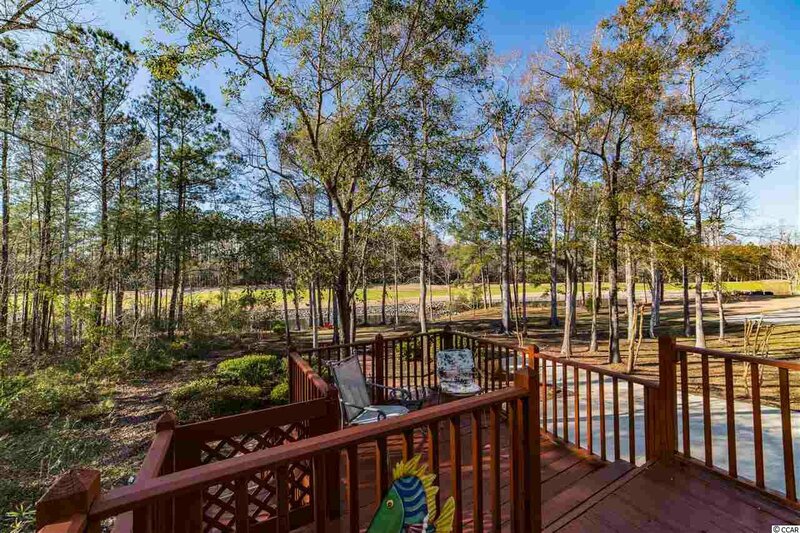 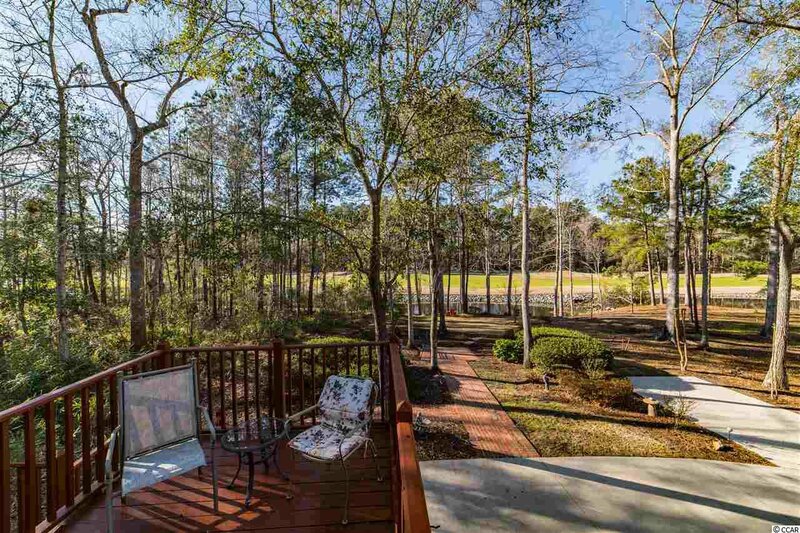 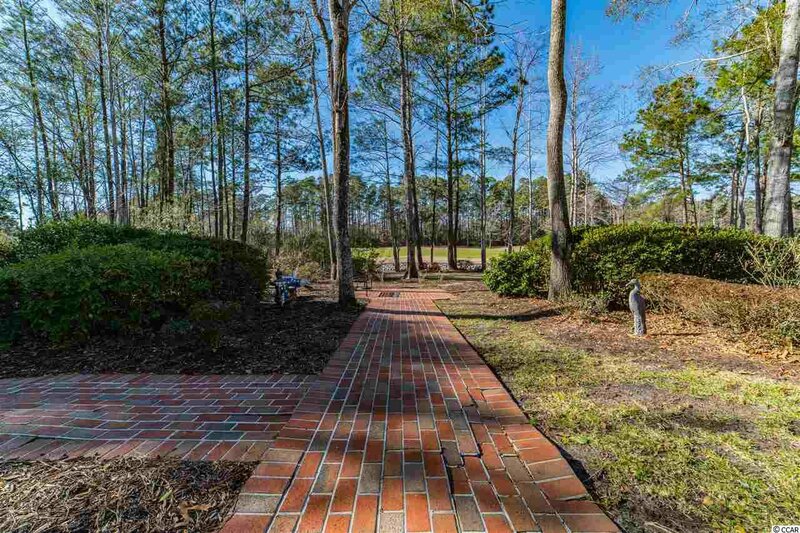 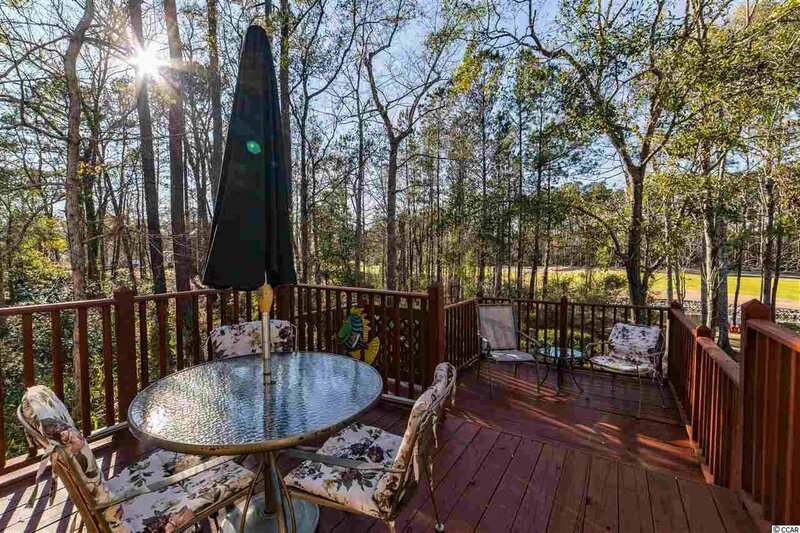 This wooded lot is beautifully decorated with a running creek along the back side of the lot. 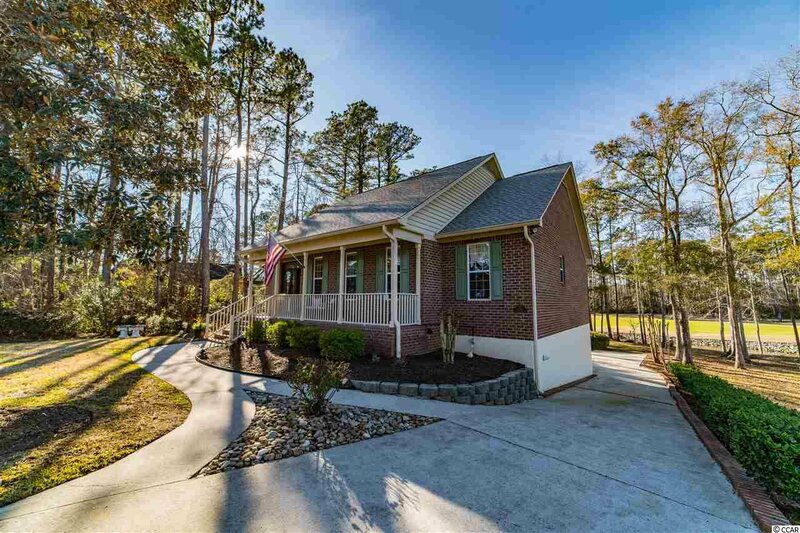 Come make this your DREAM home today! 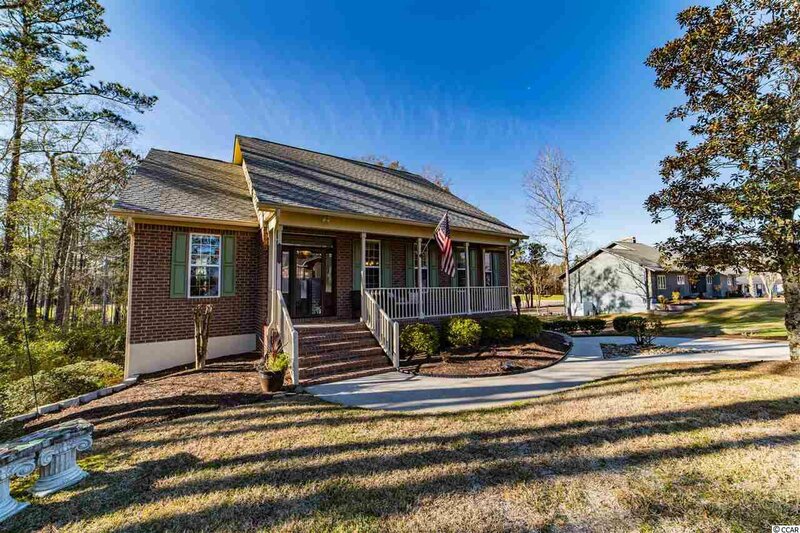 Listing courtesy of BH & G Elliott Coastal Living , Ashley Wiggins. 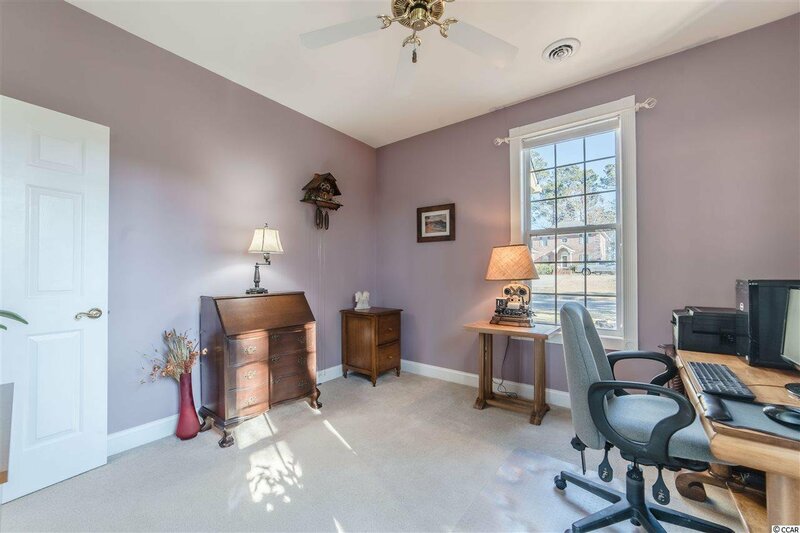 Selling Office: Keller Williams MB S. Realty , Sue Tanner.